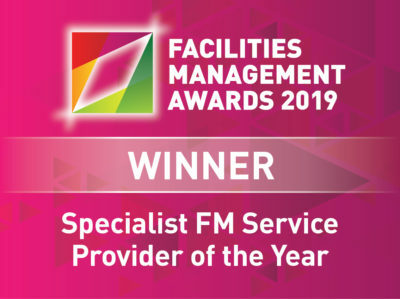 As market leaders in providing everything heating and cooling, AMV Systems personnel are fully qualified to carry out maintenance and repairs to just about all air conditioning systems. Our relationship with our suppliers means that our company can offer the latest in technological advances and the best in quality to keep your system running as efficiently as possible while keeping costs to a minimum. We also Supply & Hire Out Portable AC Units. We are also qualified to carry out small installs of AC systems. For more information please see out Small Works Division. 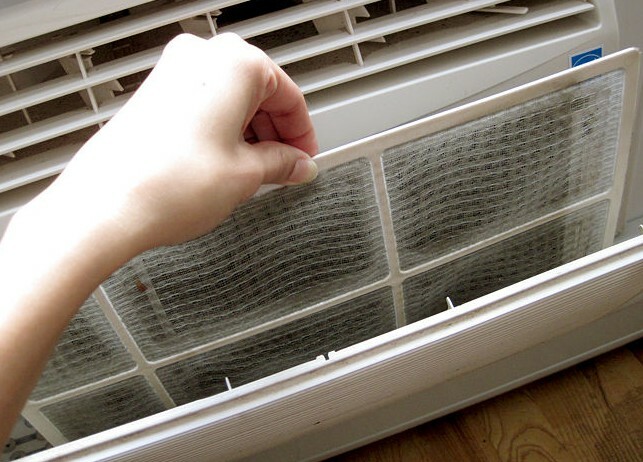 An air conditioner’s filters, coils and fins require regular maintenance for the unit to function effectively and efficiently throughout its years of service. It is also important to make sure that your system is not leaking any dangerous refrigerants which could be harmful to the environment. But studies show that with regular tune-ups a unit will maintain up to 95% of its’ original efficiency and will save you money by extending the unit’s life. This means that the cost of an annual tune-up is recovered very quickly in savings on your monthly electric bill and reduced repair costs. We use only the best brands to ensure the best quality is provided to our clients. For more information about our Air conditioning service please complete our contact form or contact us directly through numbers on our contact page.